As per change in Safety of Life at Sea Convention (SOLAS) containers need to have their weight verified before sent overseas. The law has put transport operators and shippers in search of low cost and appropriate container weighing solution to comply with the law. 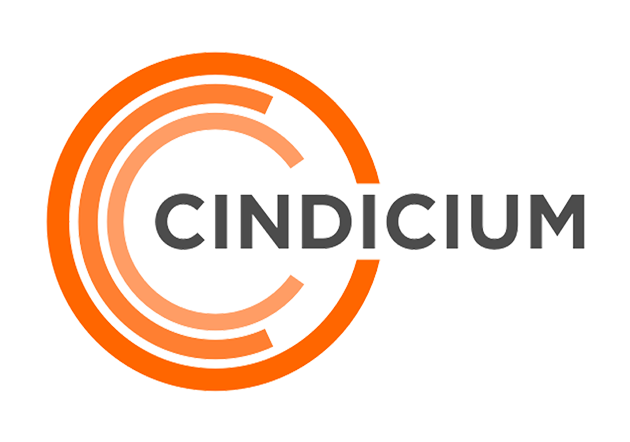 Cindicium approached Singsys to address this issue. Singsys developed Xamarin based cross-platform mobile app to connect with Cindicium cargo weighing device. 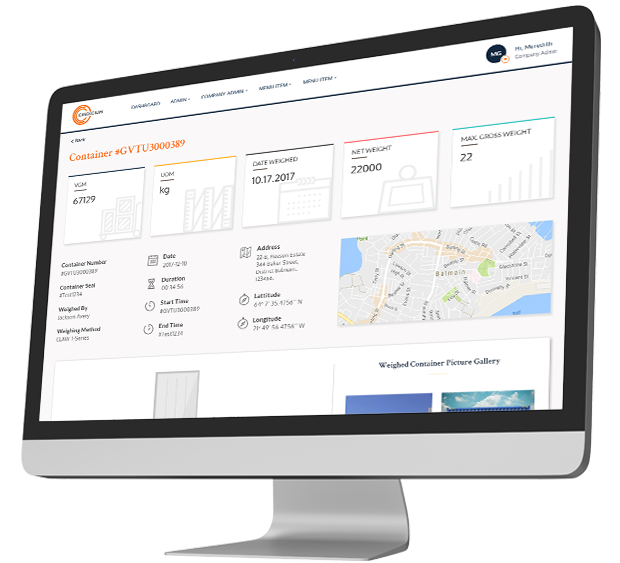 The Cindicium mobile app will capture the weight of the container and store it in their online portal built by Singsys on .NET technology. Cindicium is dedicated to improving customer safety, operational efficiency and help them follow regulatory compliance with ease using their innovative products/services focused on boosting the efficiency of the supply chain services. The aim of Cindicium is the development of an affordable and accurate container weighing solution for supply chain community that is speedy and reliable. 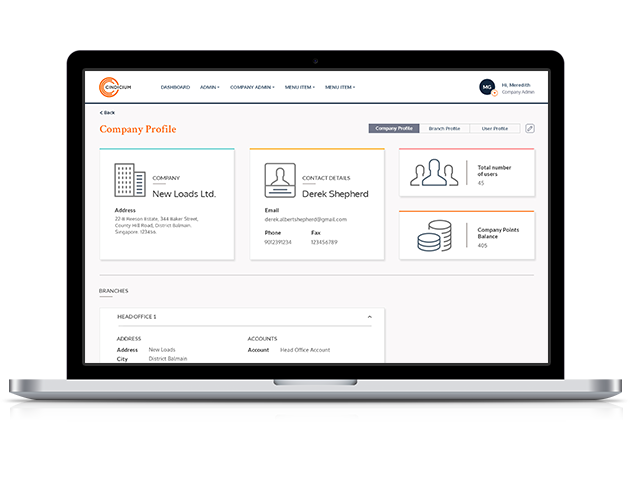 We developed three profile on behalf of the company, user and branch. Segregation of profile based on specific role eased the access to data. Addition of the feature to notify about any unclaimed containers that can be located after being processed. 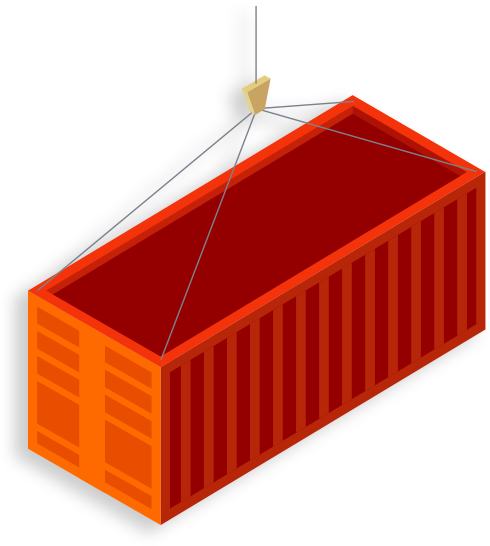 Upon integration, the app became ready to weigh the container on ground or truck both in a fast and secure manner. We implemented our expertise in Xamarin, the cutting edge technology for cross-platform mobile apps development to enable features for capturing, storing and transferring data onto the online portal. Development of portal on .NET MVC for easy access to get information about when, who and where was the cargo weighed. It also provides details about cargo destination and its landside origin. We developed a cross-platform mobile app that avoided the hassle of manual involvement in weighing the cargo containers thereby reducing any room for error as well as made the process fast and efficient. Syncing of data between the device and mobile app using Bluetooth technology. Issue of no notification when bluetooth signal goes off after process completion in iOS version 11 & 12 was resolved by fixing the response wait time. The issue of get GPS feature being not fetched on few devices at the initial level was resolved using the expertise of our skilled developers and this ensured 100% accurate data being fetched and stored on the server. Client concern about testing particular module was done on time despite minor technical glitches. Our Xamarin developers coding capabilities fixed the technical issue of no particular waiting time for (GPS on/Take Photo) alert and screen getting auto-locked. The problem of no alert message on location & GPS on was solved and photo alert message was displayed in such situation. Offline syncing of cargo weight data through the mobile app and it is sent to the server upon receiving the internet connection. Developers pushed technical boundaries and ensured smooth integration of the portable weighing device with the cindicium mobile app.